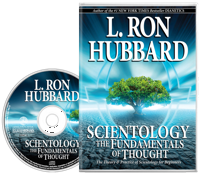 While Fundamentals of Thought stands as an introduction to the subject for beginners, it also contains a distillation of fundamentals for every Scientologist. Here are the in-depth descriptions of those fundamentals, each lecture one-half hour in length and providing, one-by-one, a complete mastery of a single Scientology breakthrough—Axioms 1–10; The Anatomy of Control; Handling of Problems; Start, Change and Stop; Confusion and Stable Data; Exteriorization; Valences and more—the why behind them, how they came to be and their mechanics. And it’s all brought together with the Code of a Scientologist, point by point, and its use in actually creating a new civilization. In short, here are the lectures that make a Professional Scientologist—one who can apply the subject to every aspect of life. 1956 was plagued with riots in China, mass arrests in Hungary and racial strife in America. Across the globe, it was faction against faction, nation against nation, race against race. The need for the answers of Scientology was acute—not only in English, but in every language of Earth. 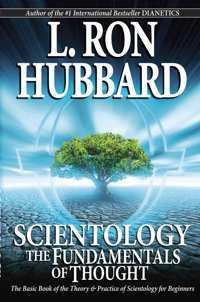 So in May of that year, L. Ron Hubbard began an ambitious project to author a succinct yet comprehensive summary of Scientology that would introduce the subject to anyone and everyone—even those with no previous training or familiarity. 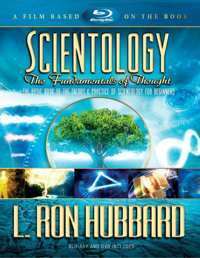 This work culminated in the landmark text, Scientology: The Fundamentals of Thought. 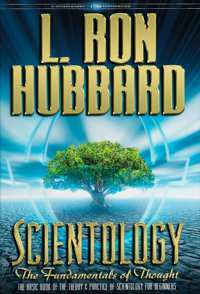 Serialized in the Professional Auditor’s Bulletins as “The Translator’s Edition,” it was designated by Mr. Hubbard as the first book to be rendered into non-English tongues, defining every term and basic principle—hence, the “Book One” of Scientology. With this complete Basic Course text in hand—a text which could be used to start Scientology activity anywhere in the world—he looked to the next step: educating Scientologists who would in turn educate others, thus carrying the flag to every continent. To that end, he began a program in both London and Washington, DC, to teach the fundamental principles of the subject in depth. The aim was to train Scientologists who could not only apply the tech in session, but could also help anyone they encountered, anywhere. To accomplish this, he recorded a series of twenty-one half-hour lectures covering all facets of Scientology—the why behind each of these principles, how they came to be and their complete mechanics. Each lecture was devoted to the complete mastery of a single subject: from the Codes, Axioms and Scales, to key basics and processes, to their practical application in all arenas of life. 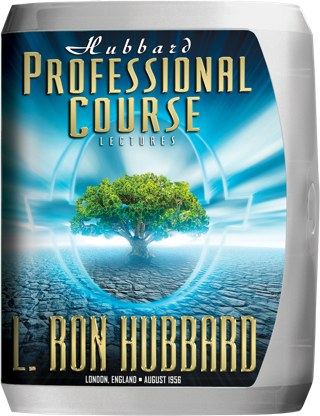 Here, then, are basic principles vital to anyone aspiring to become what L. Ron Hubbard envisioned in the final lecture of this series—one who knows the laws of life and can penetrate any situation with the solutions of Scientology.